Announce they have signed to Mute. 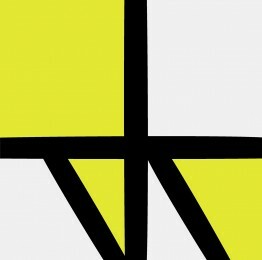 New Order are very pleased to announce they have signed a worldwide deal with Mute, and that their next release will be on the legendary independent label. 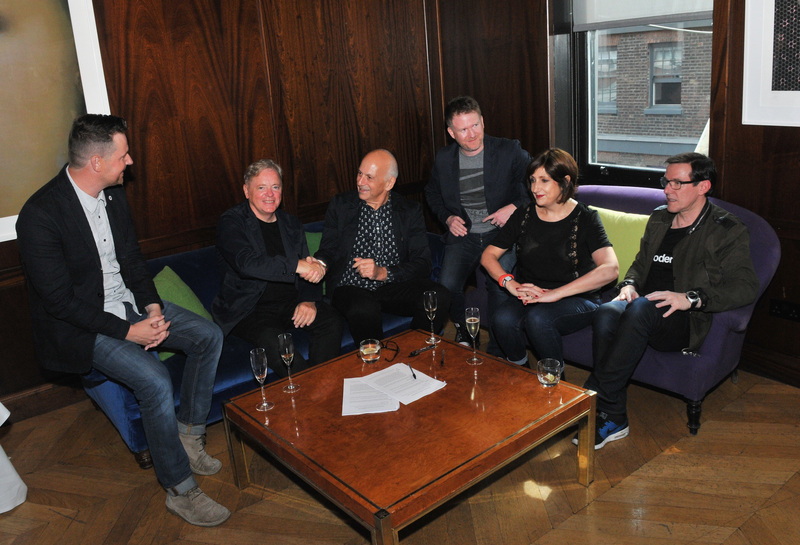 Speaking about the signing Daniel Miller explains: “This is an exciting new chapter for both Mute and New Order and I feel privileged to be working with artists with such a long, creative and successful history. 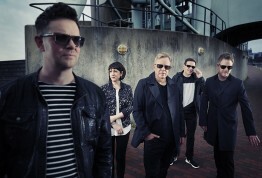 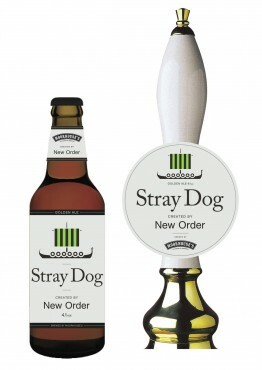 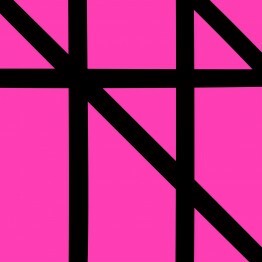 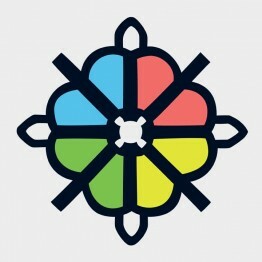 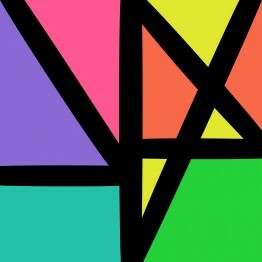 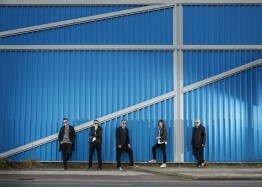 When the possibility of us working together first came up, I was invited to hear some of the new material and immediately had no doubts whatsoever that Mute would be the right home for New Order. 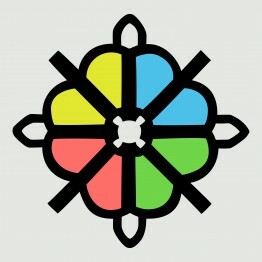 We’ve already had a number of creative conversations, and I am looking towards an exciting future”.